Available for bareboat or skippered charters from Port Hamble Marina. 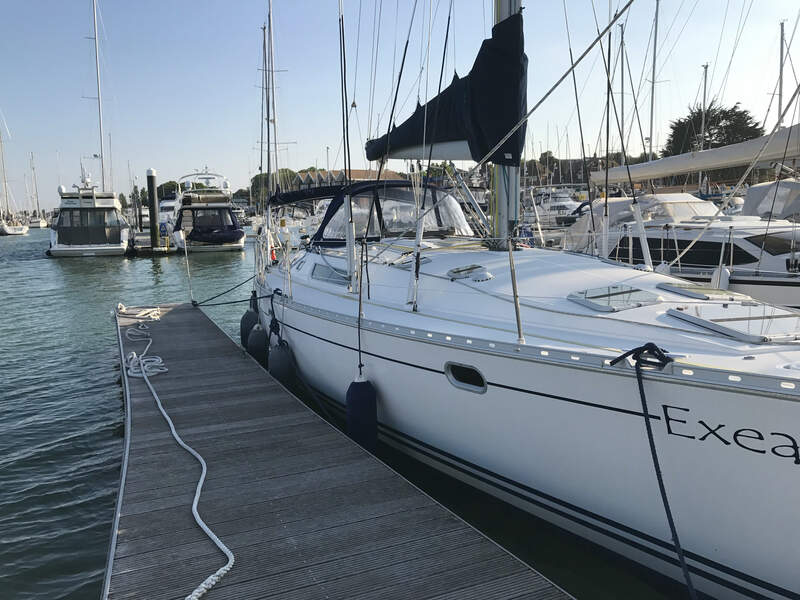 This lovely Jeanneau 45.2 originally designed by Philippe Briand is the epitome of cruising elegance. 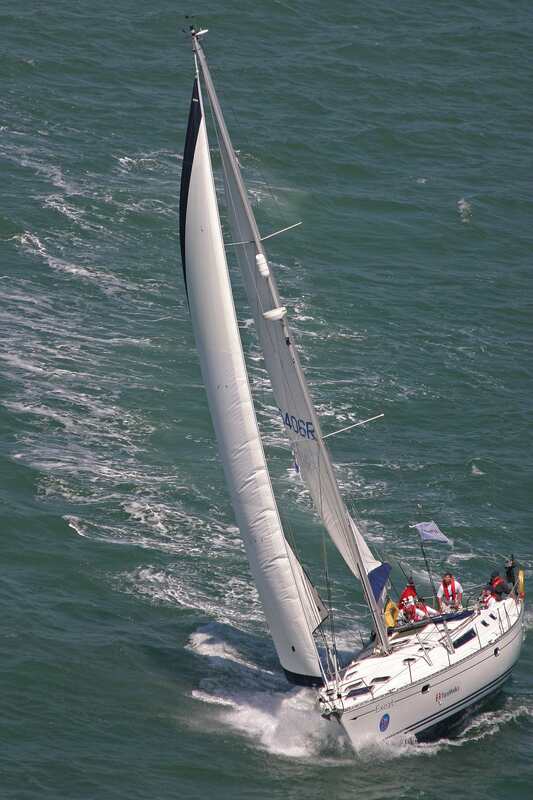 At sea, performance is emphasized by a speed-optimized hull, a classic sail plan, a long-batten mainsail and an overlapping genoa. 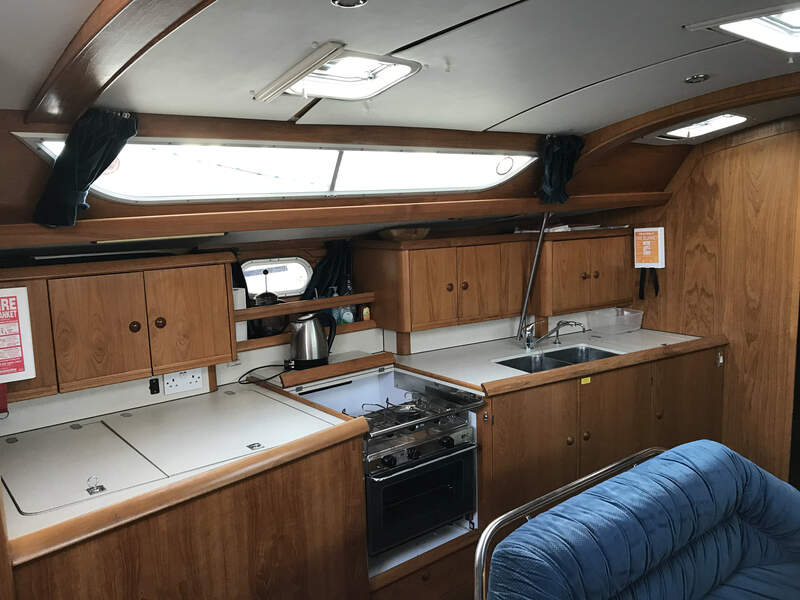 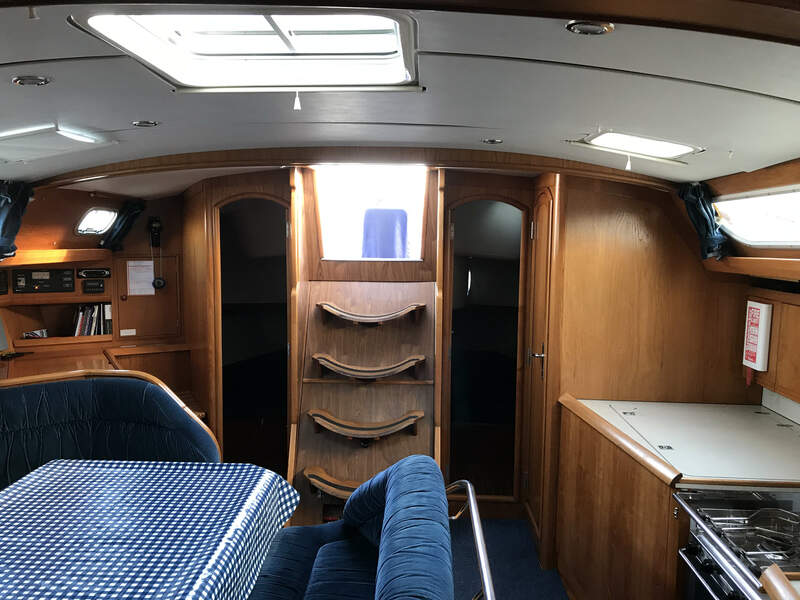 The Sun Odyssey 45.2 offers a spacious cockpit with twin wheels, a teak-accented floor and a raised central table. 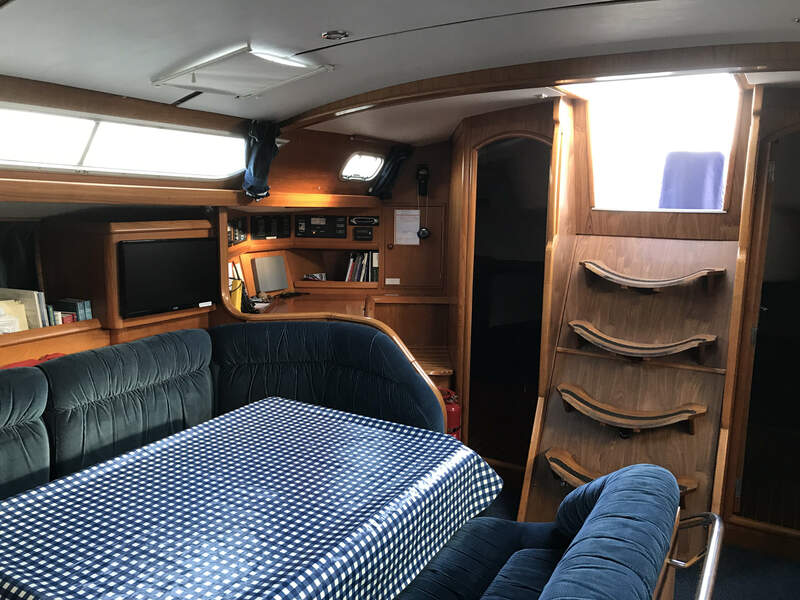 Built in the genuine Jenneau tradition, the 45.2 is one of the brightest jewels of the Jeanneau's line of cruising sailboats. 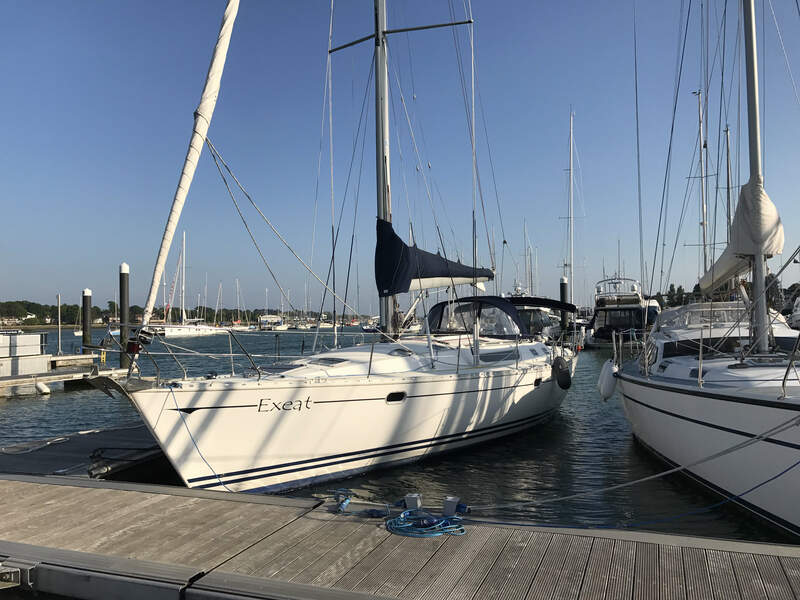 Designed to stand up to all that the sea can deliver, this impressive sailboat is perfect for a day, a weekend or even a weeks' yachting.